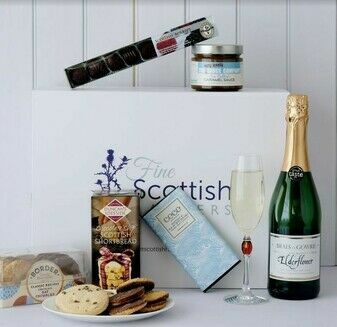 Indulge in our amazing variety of Scottish Chocolate and Sweet Hampers that make the perfect treat. 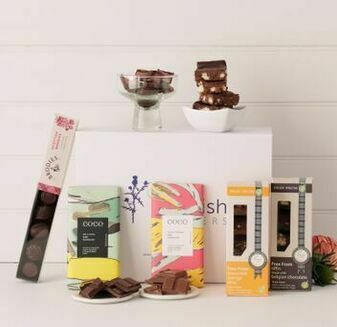 With a blend of complimenting flavours, each of our luxury Chocolate and Sweet Hampers have been carefully selected to provide a taste that is simply perfect. 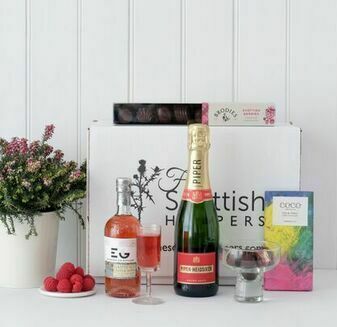 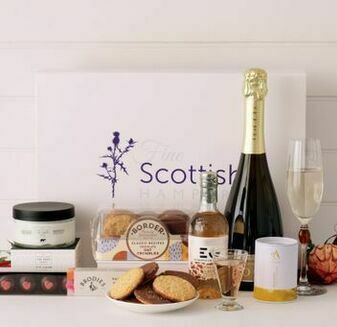 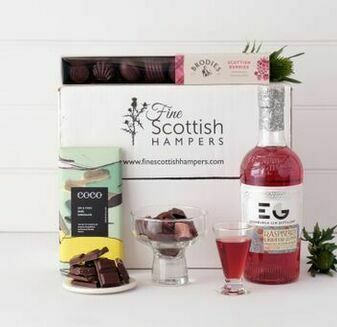 With locally made artisan chocolates and real Scottish Tablet, our selection of Chocolate and Sweet Hampers are also accompanied by a beverage or two. 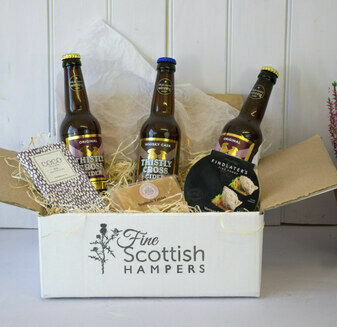 The perfect celebratory or romantic gift that everyone will love.